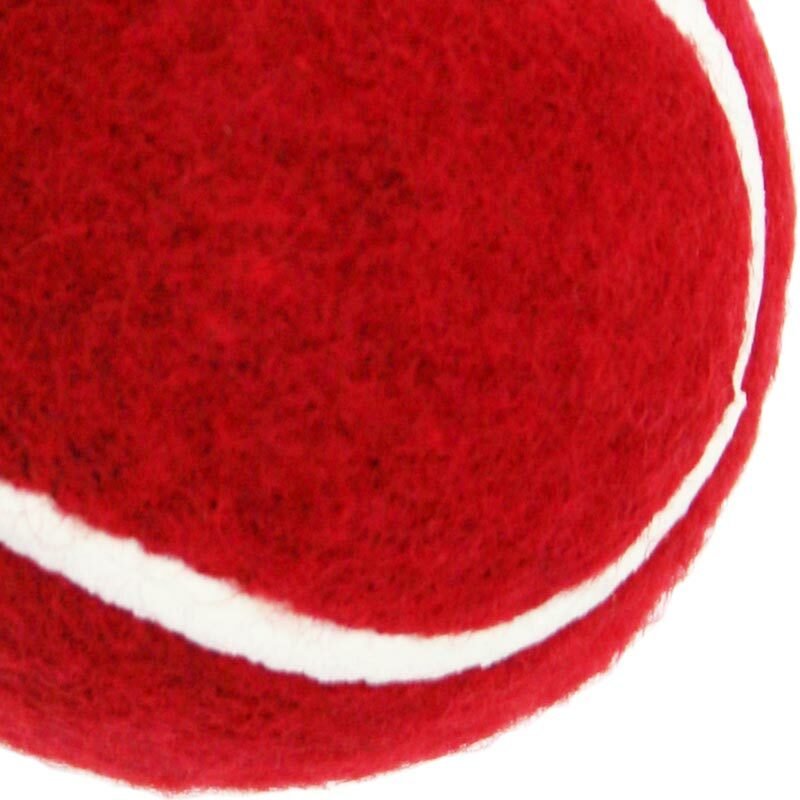 Gray Nicolls have developed the Gray Nicolls Felt Tennis Ball to enhance training sessions. The training equipment is a cross over with other sports to develop specific aspects of individual fitness or individuals skills. Safety ball with real six-stitch seam. 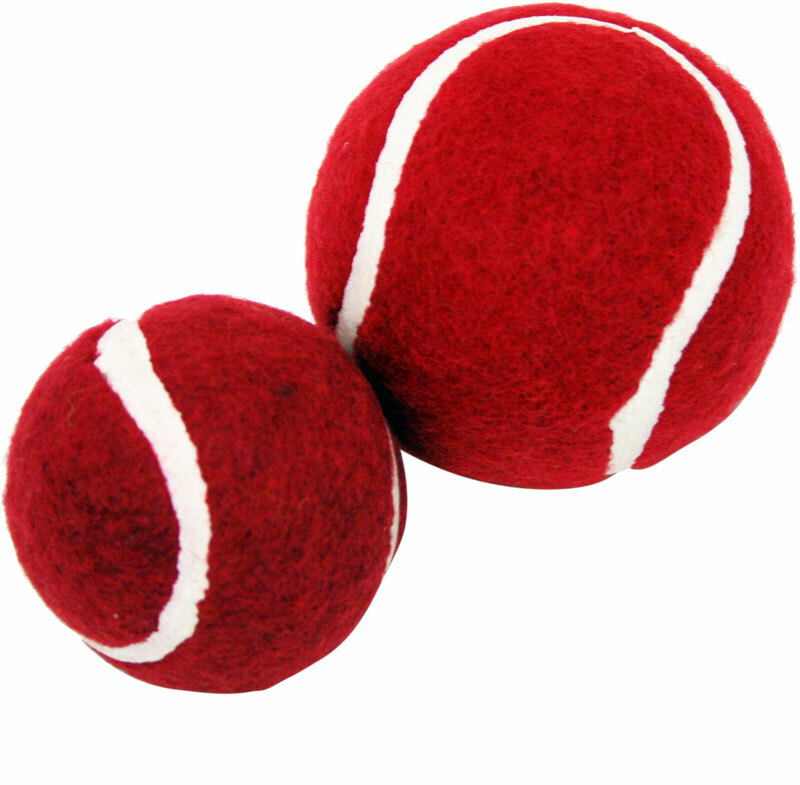 Junior Mini Tiny Tennis Ball (5.4cm) approximately half the size of the Senior Tennis Ball (6cm dia), ideal for batting with a shadow bat and catching practice.